BWARE (Business and Workplace Activity Reporting Engine) adopted workplace Health and safety as its flagship business. And, with a bid to translate its concept - ease health and safety compliance management for businesses - into a fully-functional digital platform, it devised a program called Safety Manager. However, making it easily accessible to users round-the-clock remained a challenge that brought it closer to Root Info Solutions for iOS app development. The application is equipped with a host of features that enable workforce supervisors to plan and execute health and safety rules and monitor their implementation and adherence to different departments. Functionalities Created by our iOS Developers are as Follows. Sign in and Sign out of workplaces. Record attendance, oversee productivity and safety. 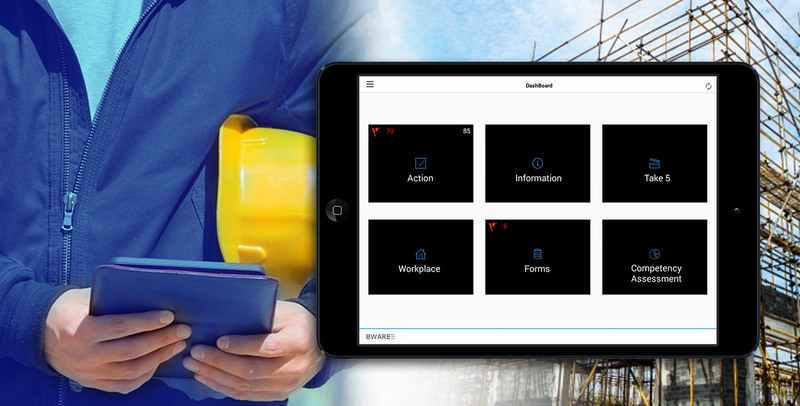 An in-app purchase feature is provided to help users upgrade their Safety Manager subscription on their own. Technology Stacks Used in the iOS App Development. This is a native iOS app with front-end coded with Swift, the latest official programming language in Xcode IDE. For creating its mobile backend, we had two choices: Go with a ready-to-use BaaS (Backend as a Service) subscription or create it using C++, Python, Ruby or any other server-side programming language. Expressing trust in the iPhone app development expertise of our iOS developers, we went with the latter option.